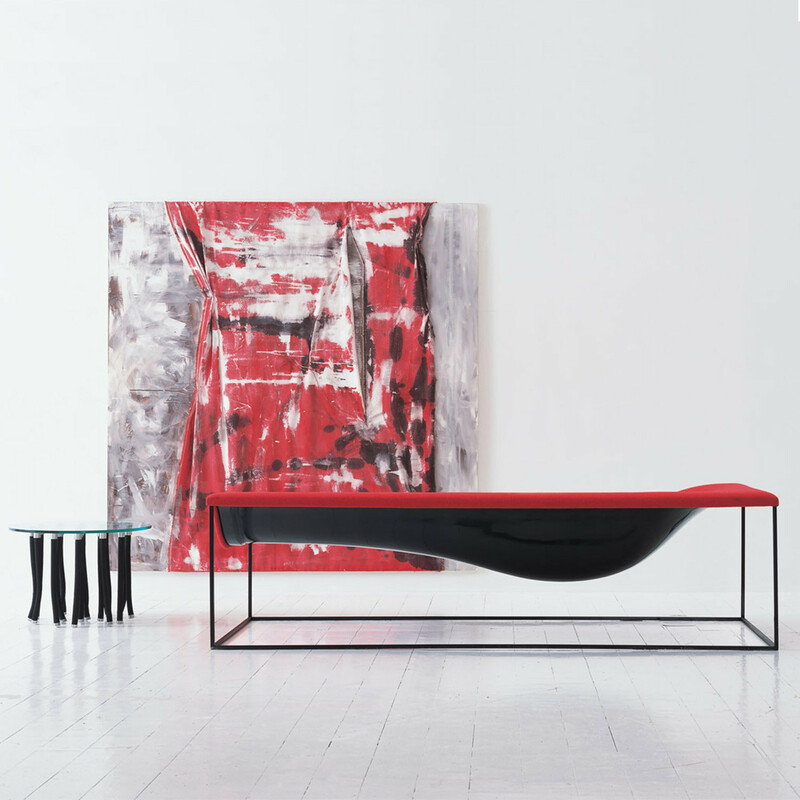 Outline Chaise Longue is a distinctive piece of furniture featuring smooth curves and a robust steel base, a structure in polish lacquered fibreglass available in anthracite or light grey colours and upholstered in fabric or leather. 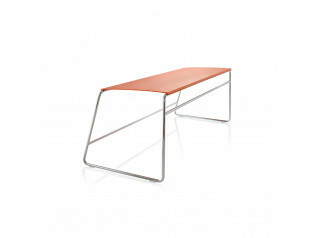 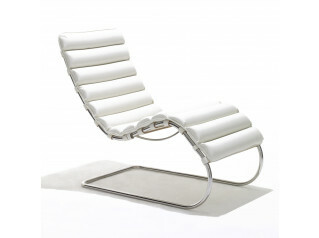 Outline Chaise Longue is a design by Jean-Marie Massaud. 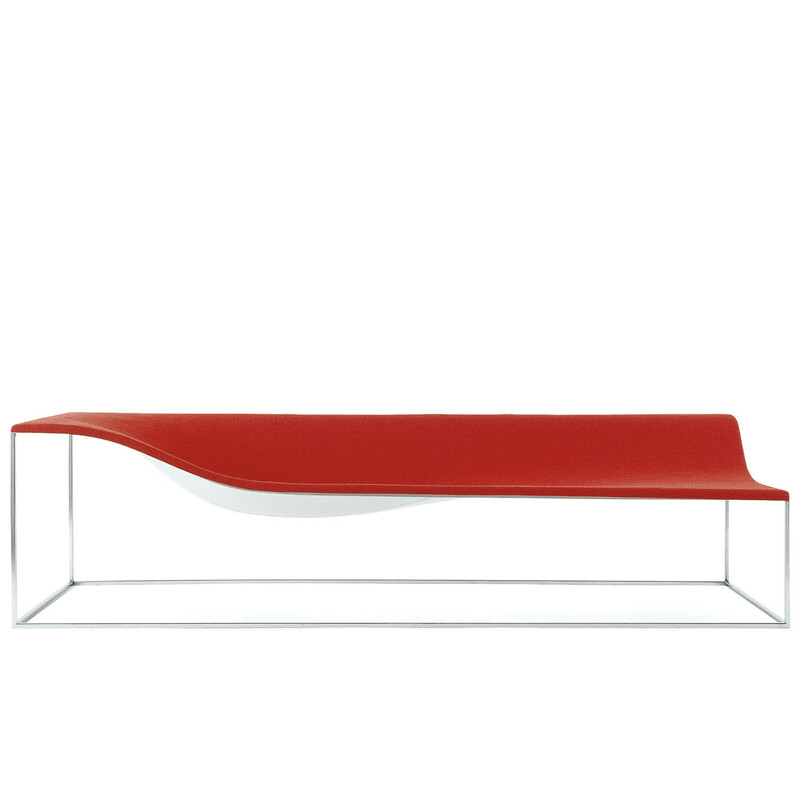 You are requesting a price for the "Outline Chaise Longue"
To create a new project and add "Outline Chaise Longue" to it please click the button below. 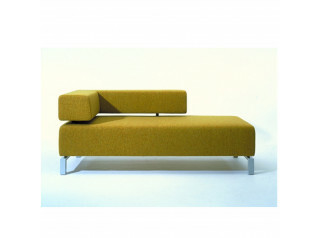 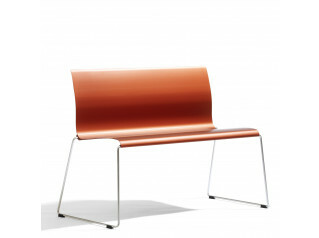 To add "Outline Chaise Longue" to an existing project please select below.